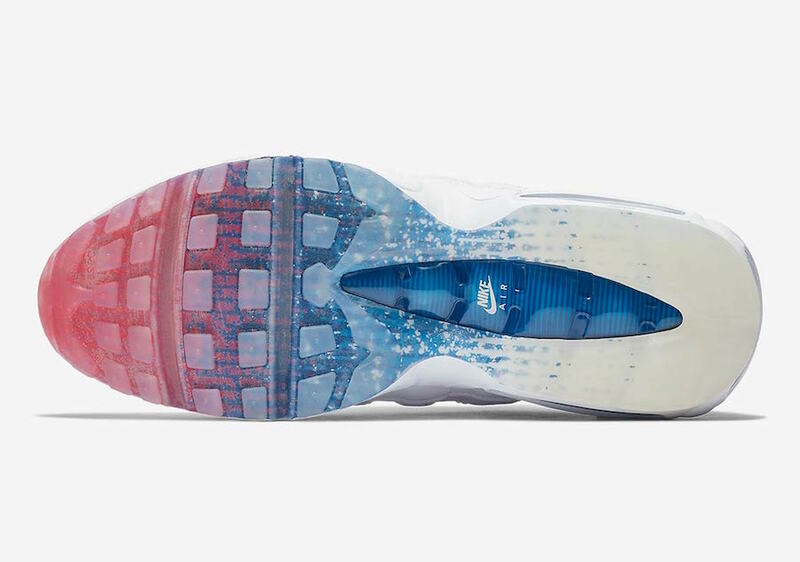 The Nike Air Max 95 gets festive for the upcoming 4th of July as it features a patriotic gradient on its outsole. 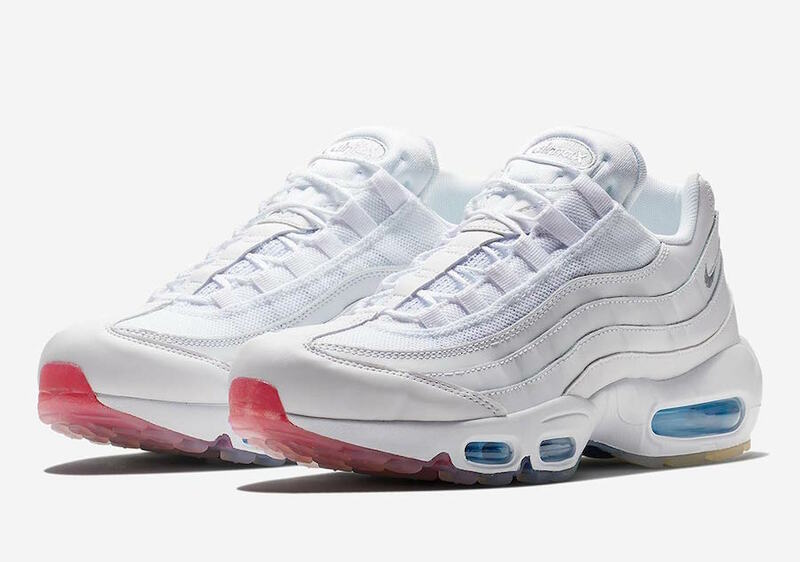 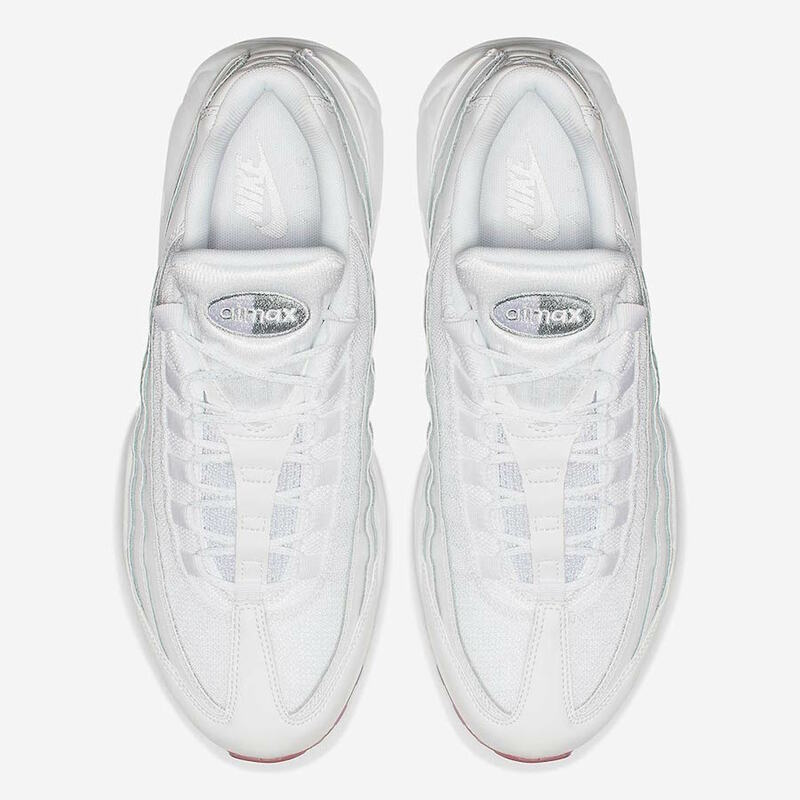 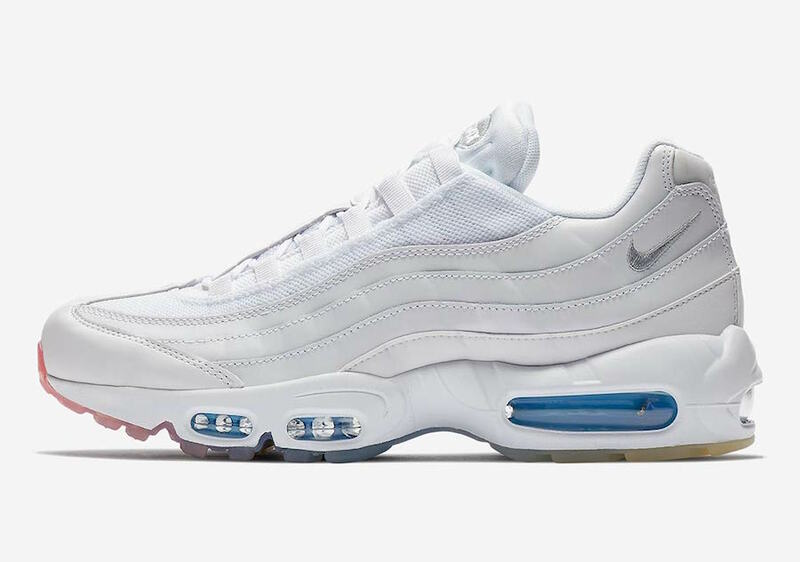 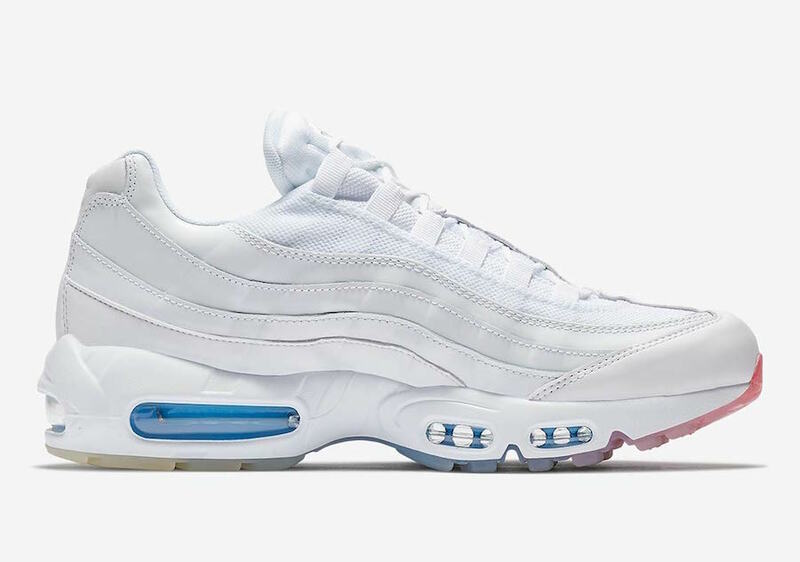 This Nike Air Max 95 is constructed of a mix of leather and mesh in a clean White upper, a matching White midsole and a gradient outsole that fades from Red-to-Blue-to-White and Blue air units. 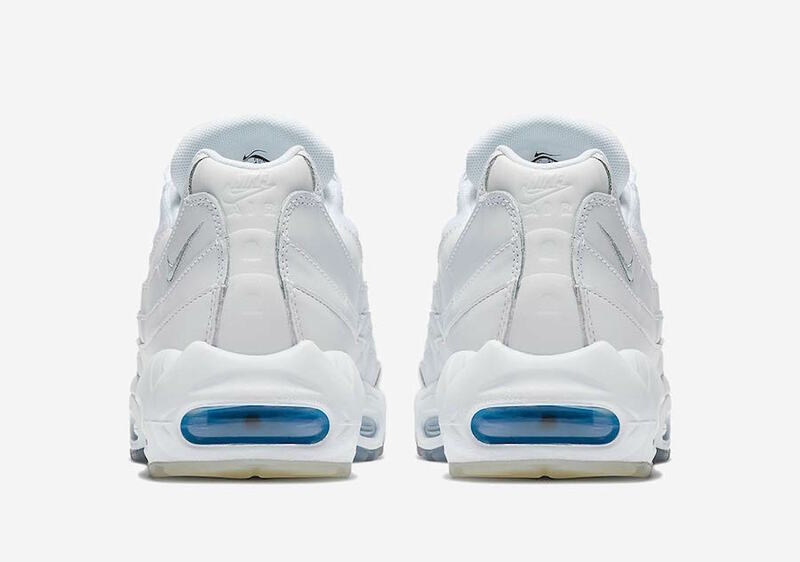 This Nike Air Max 95 is now available on Nike.com with the retail price tag of $170 USD.